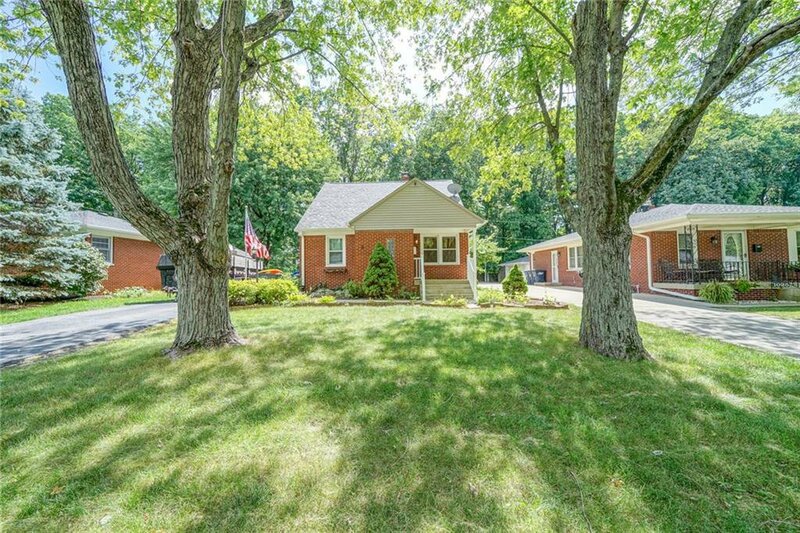 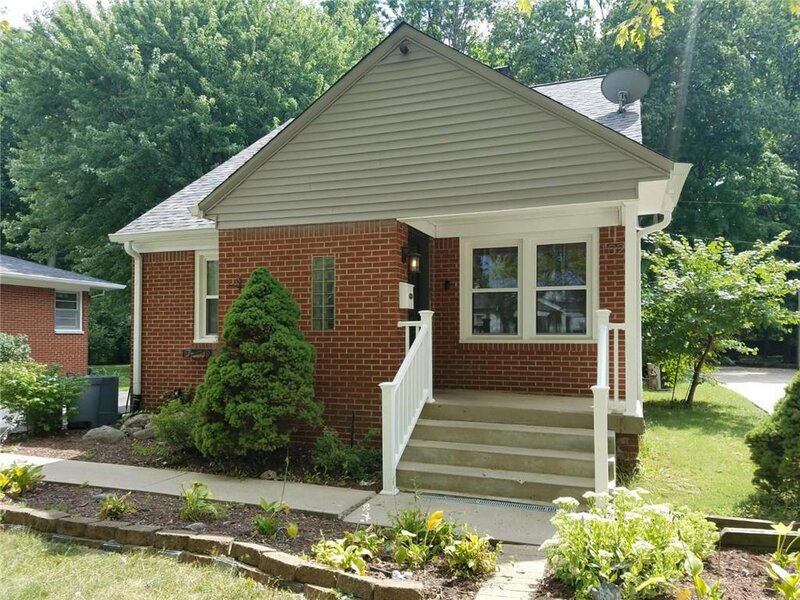 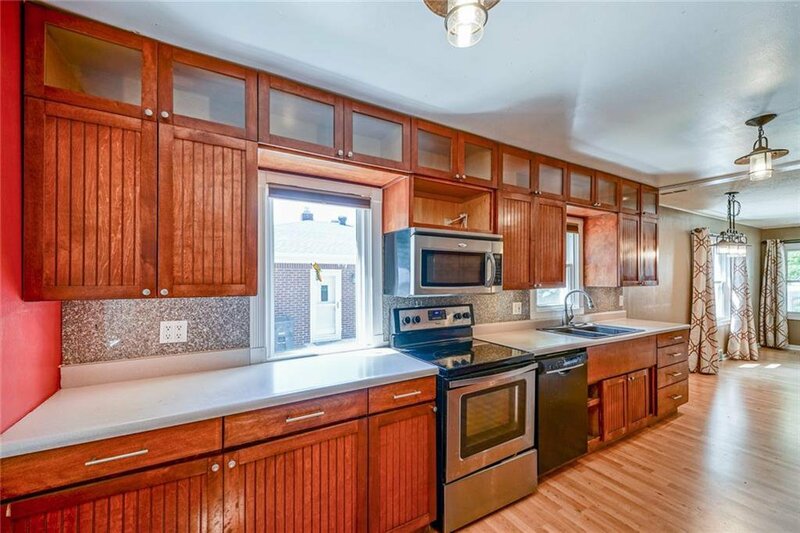 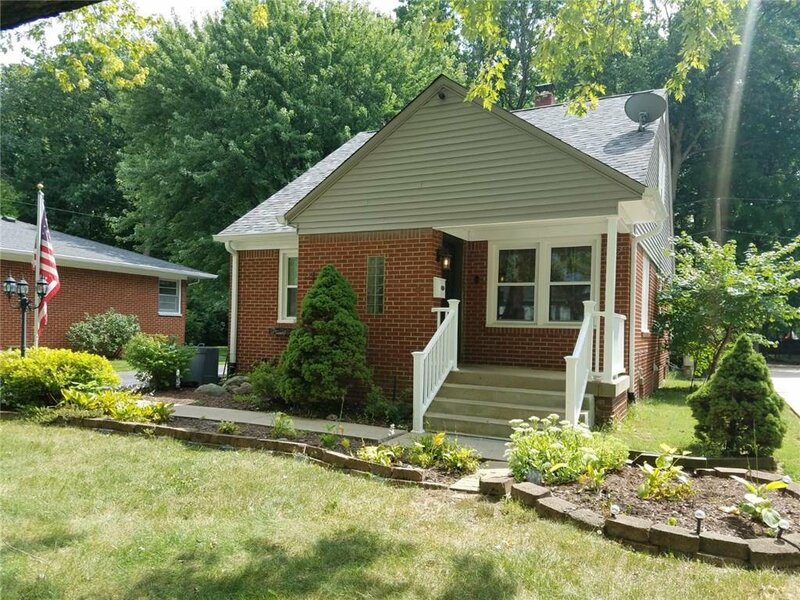 Great Brick Home on Classic Beech Grove Street just a short walk from Sarah T Bolton Park. 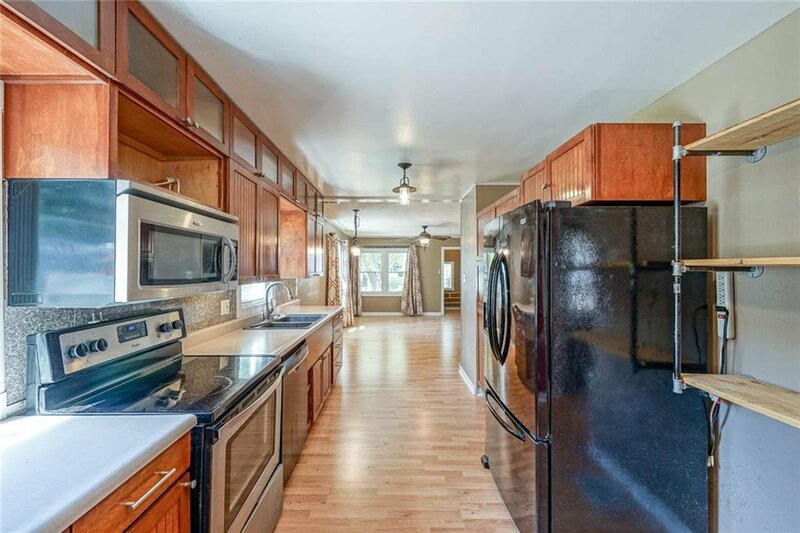 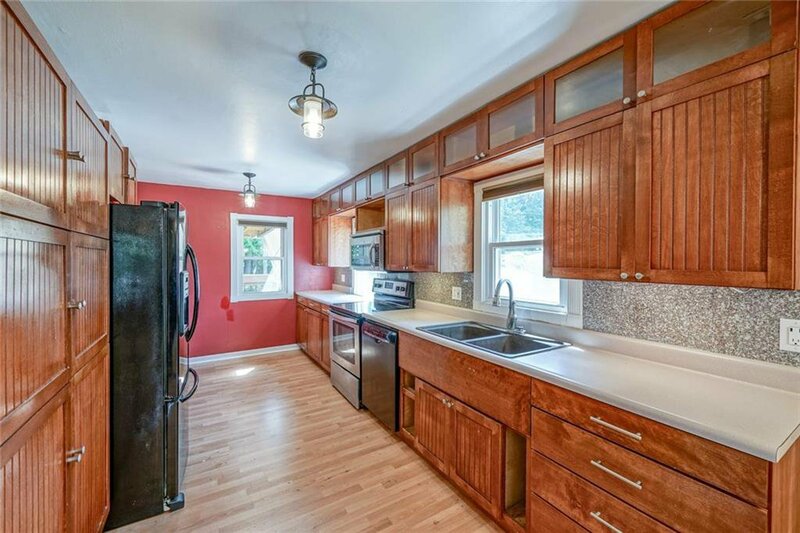 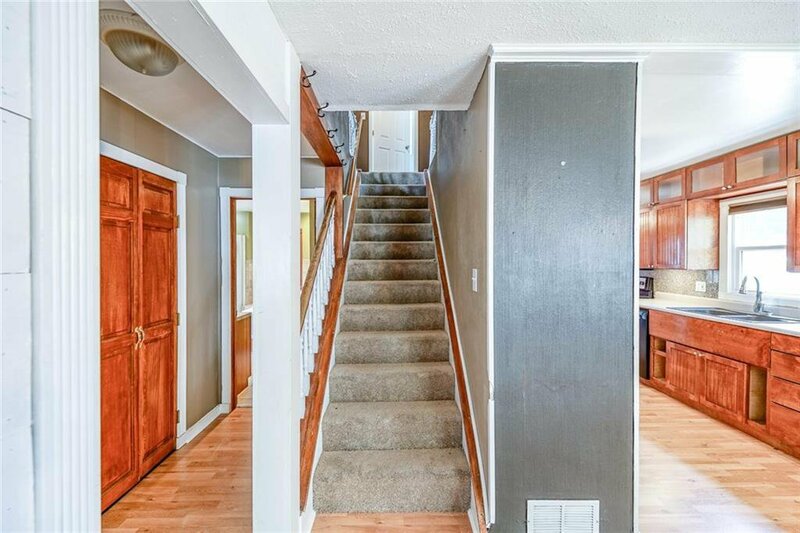 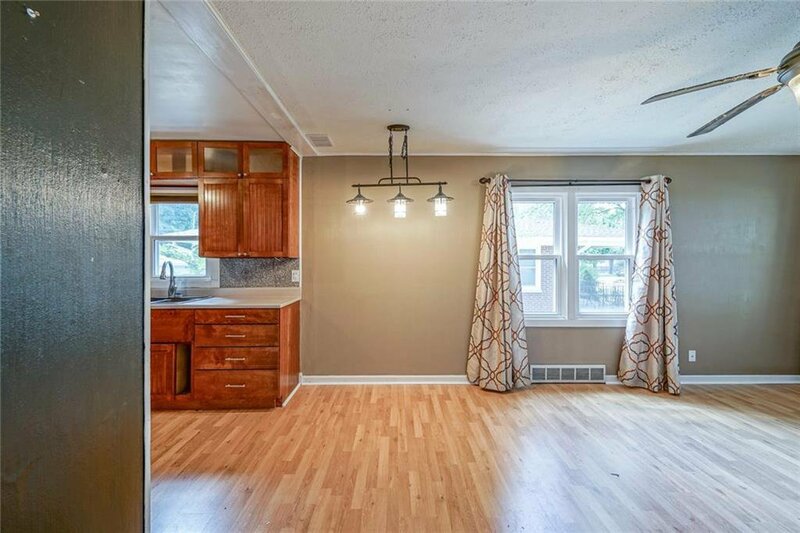 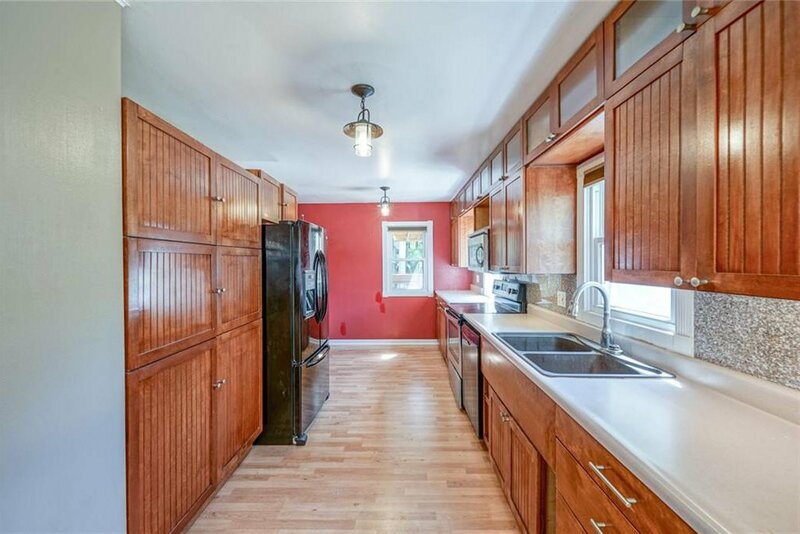 This 3 BDRM/ 2.5 Bath home offers an Updated Kitchen, New Carpet & Paint, Newer Roof, Over sized Detached 2 Car Garage and many more updates. 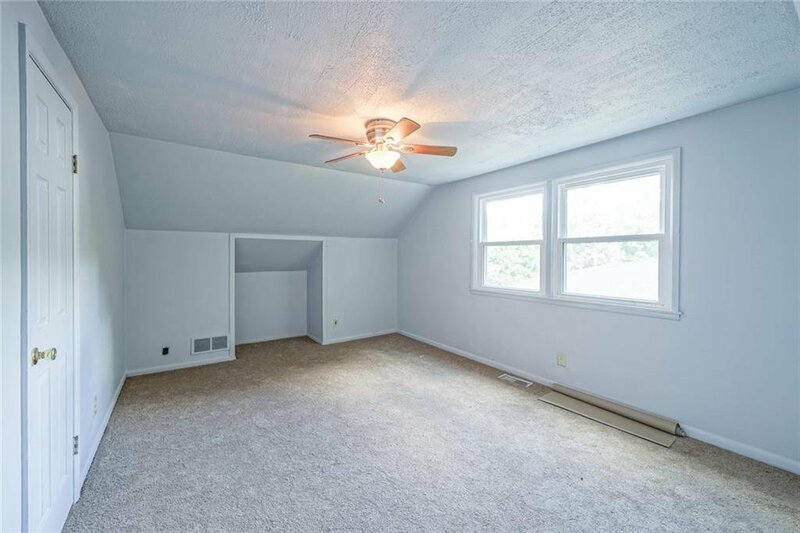 Master Bedroom on main floor, w/ walk-in closet and two bedrooms on upper floor. 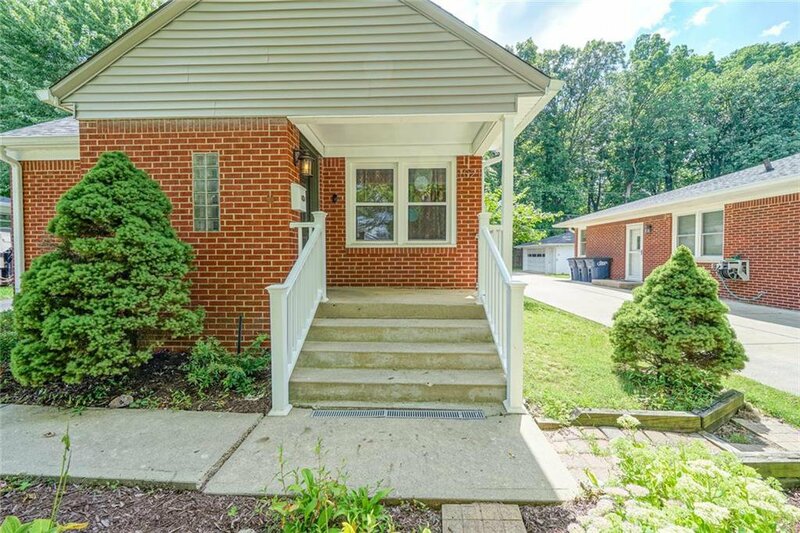 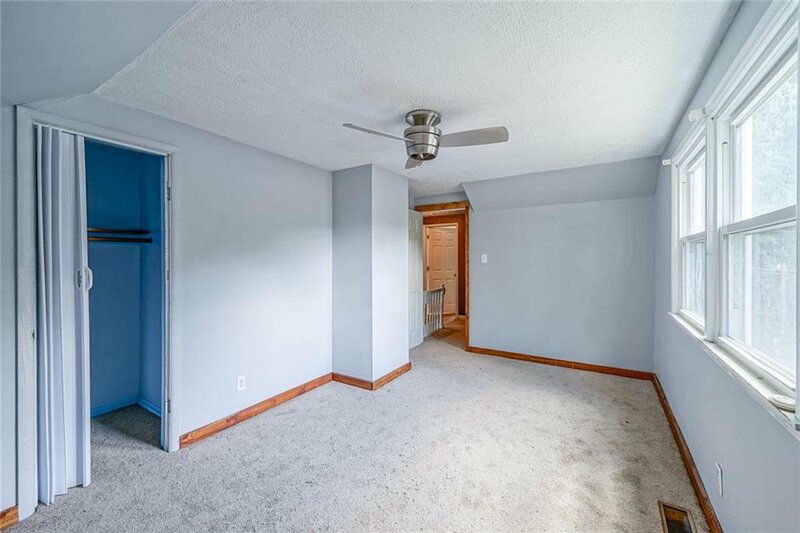 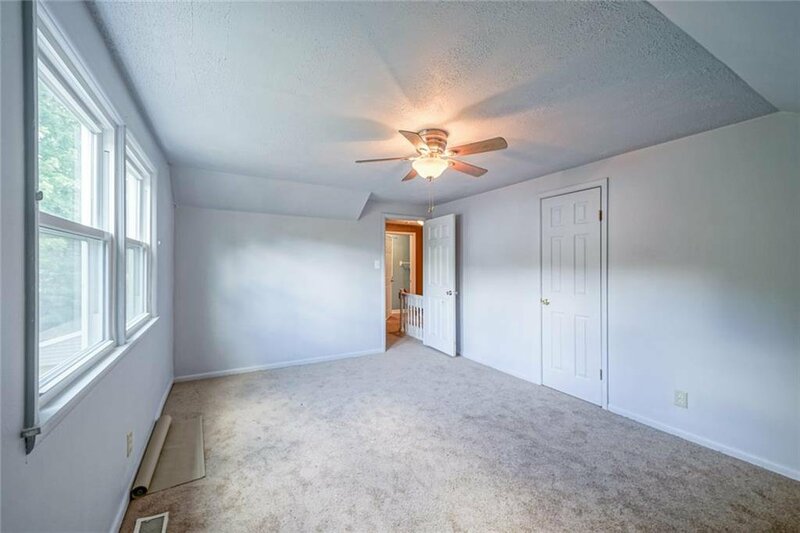 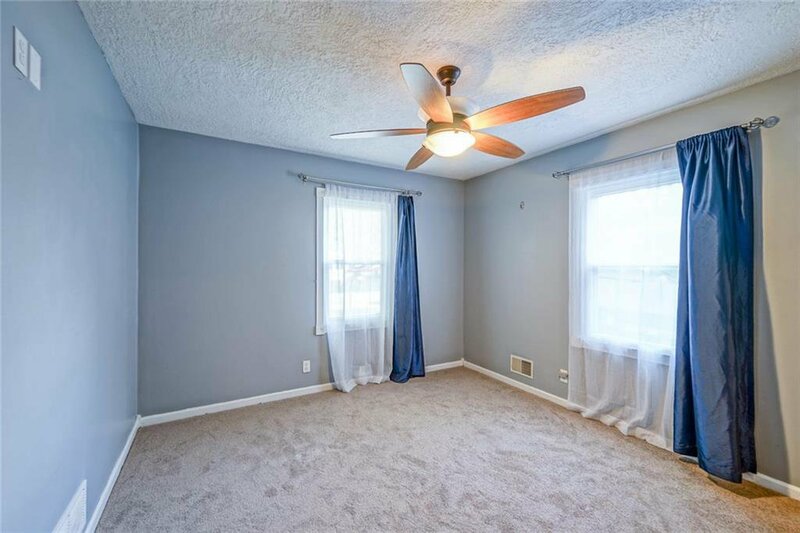 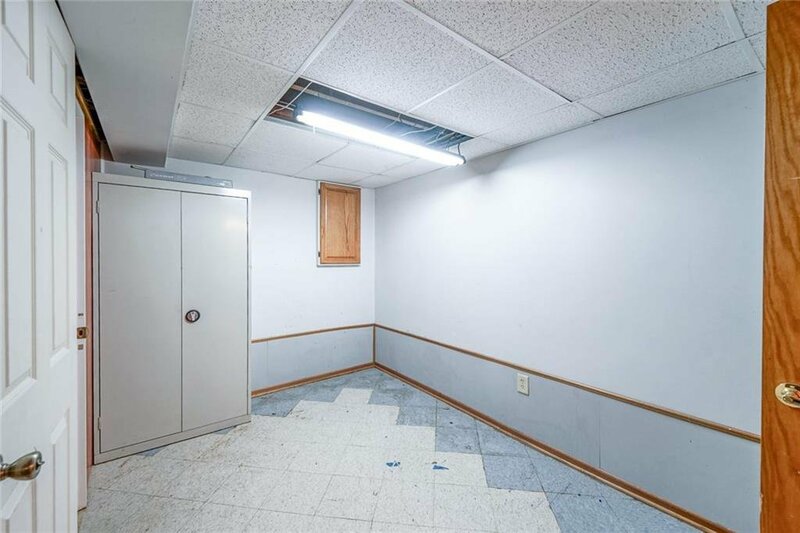 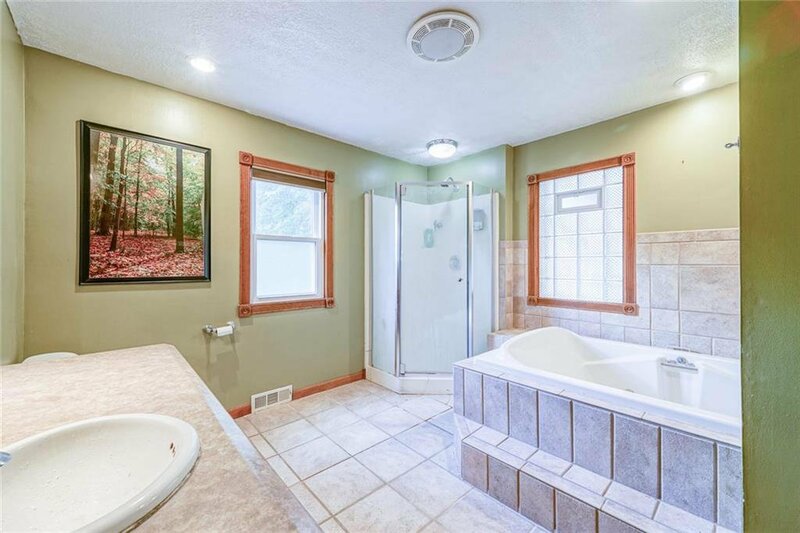 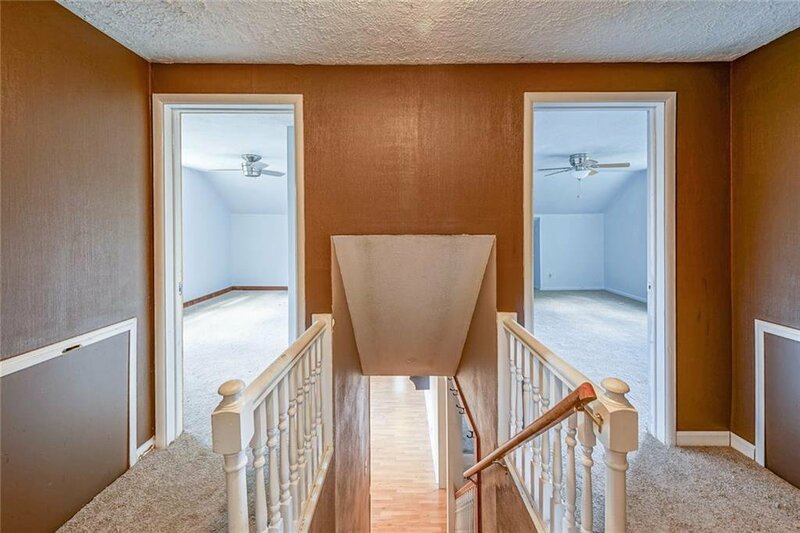 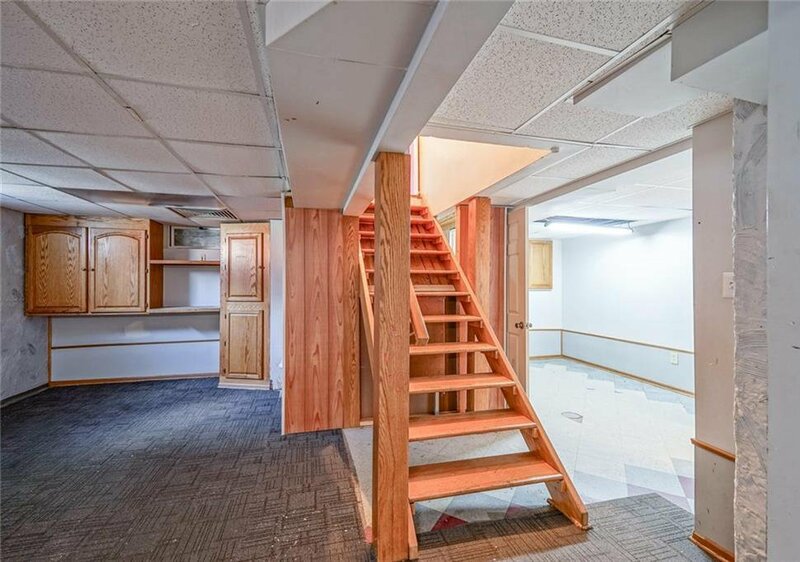 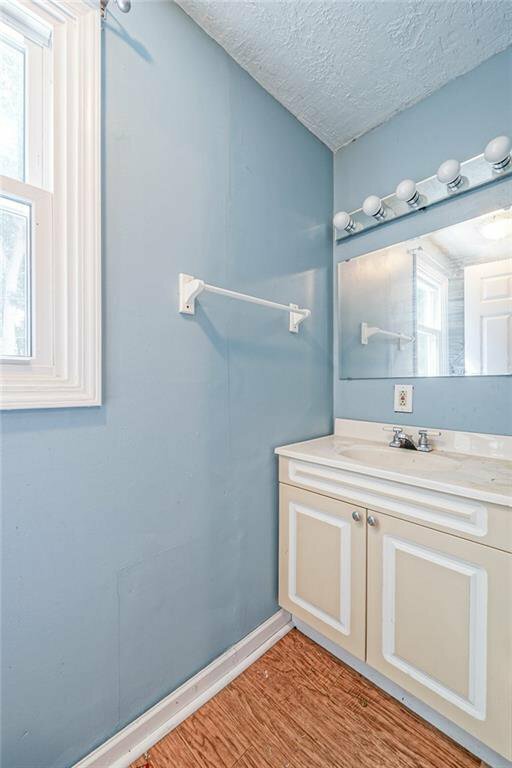 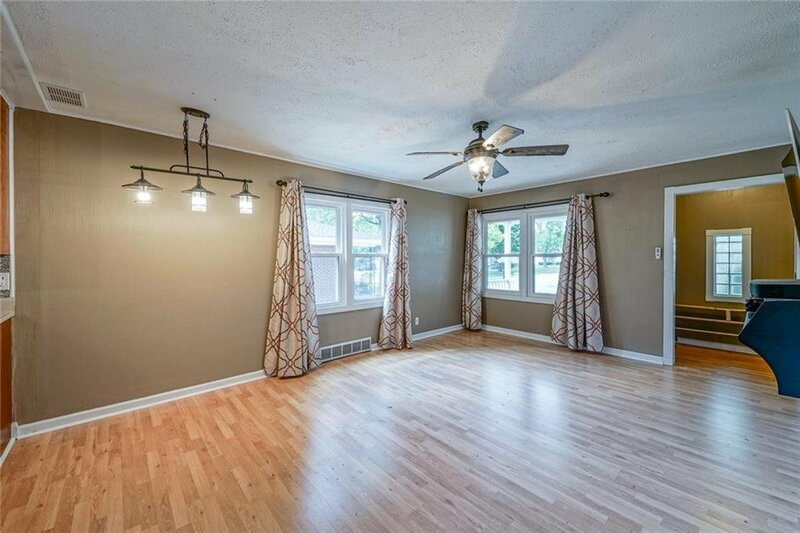 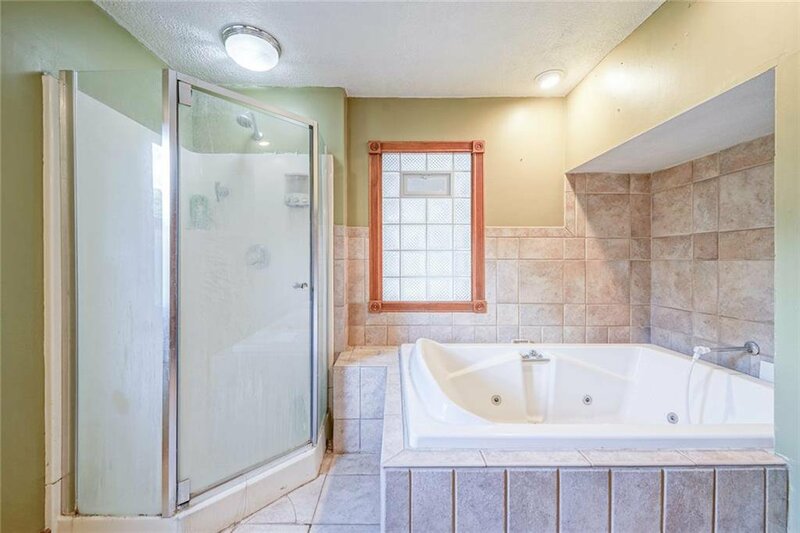 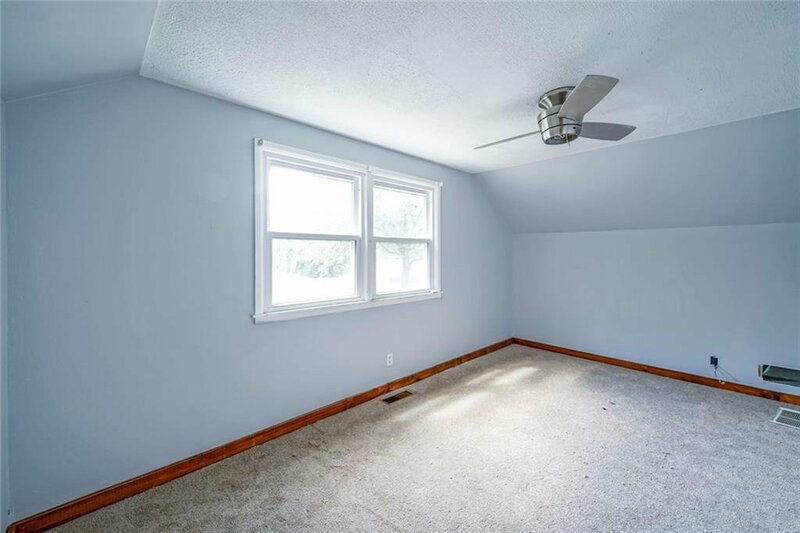 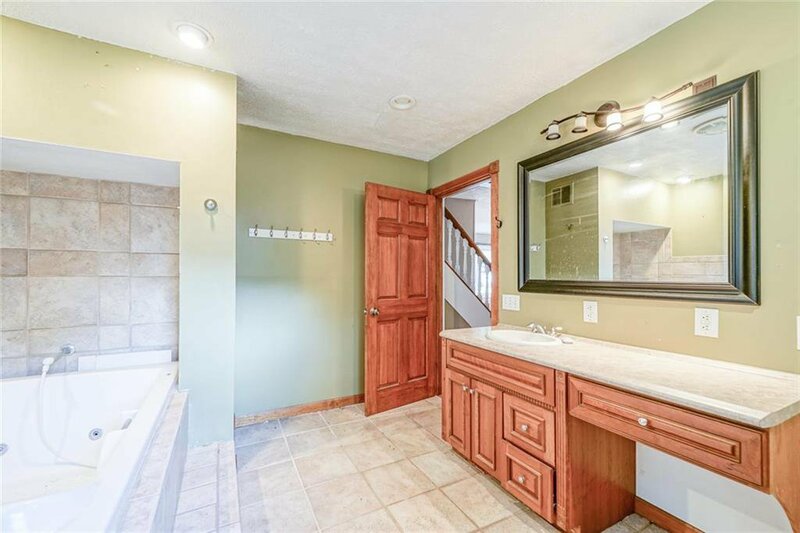 Full basement w/ huge rec room area, bonus room that could be used as guest room. 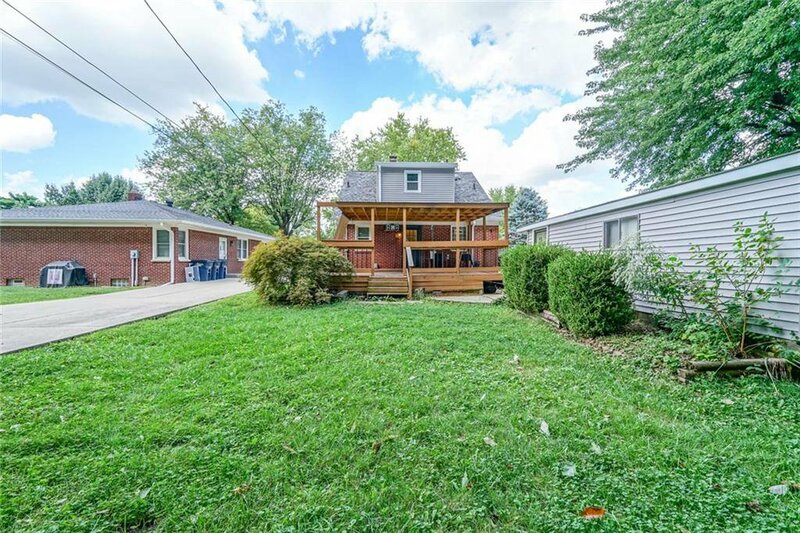 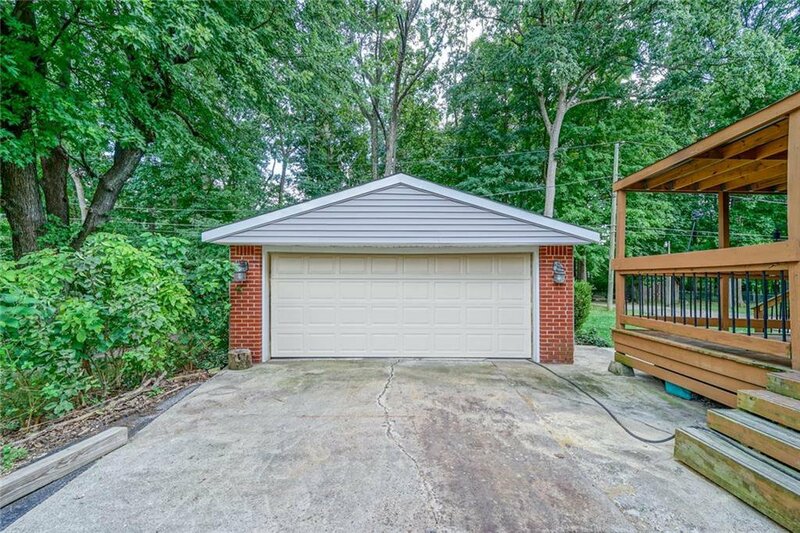 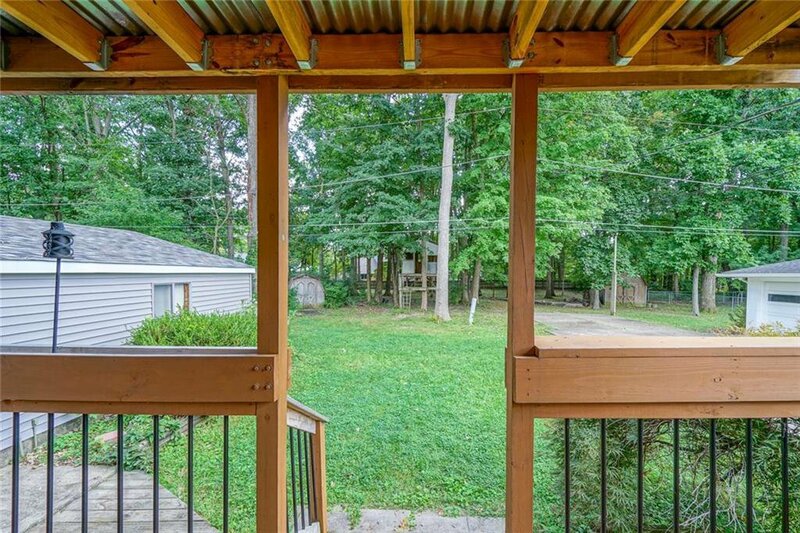 You'll love the backyard that has a covered deck, storage shed and lined with tons of mature trees. 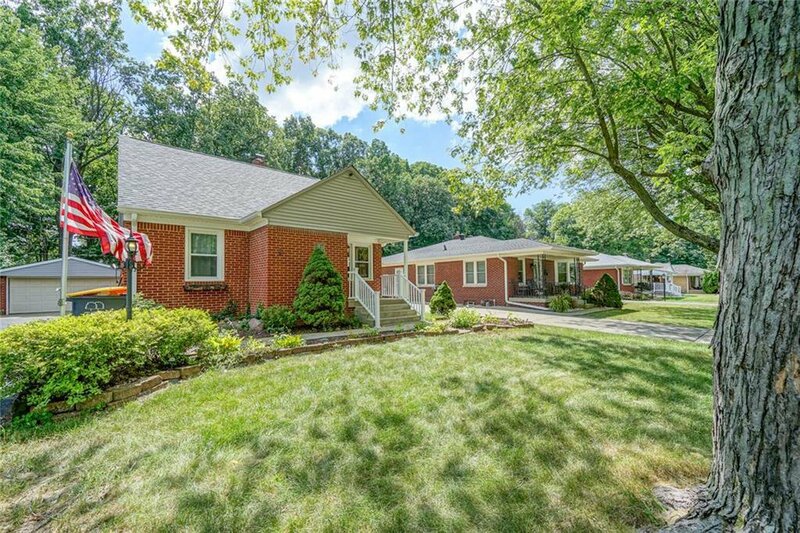 Beech Grove City Schools and close to Garfield Park, Fountain Square and Downtown Indy. 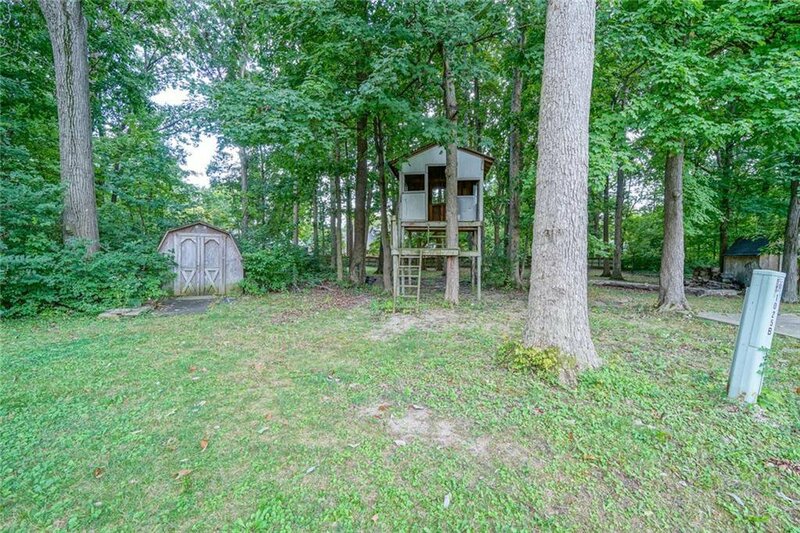 Very Unique Opportunity for a home on this street. 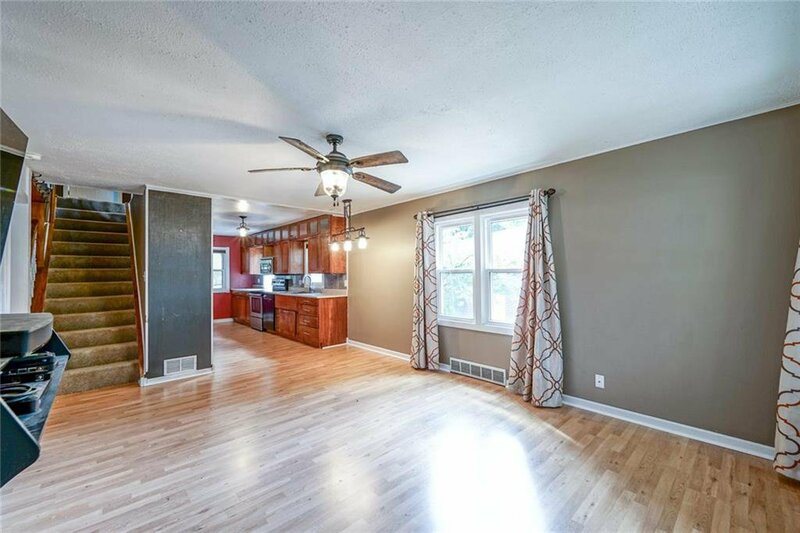 Listing courtesy of Keller Williams Indpls Metro N. Selling Office: Keller Williams Indy Metro NE.